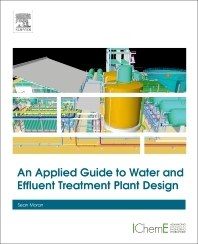 An Applied Guide to Water and Effluent Treatment Plant Design is ideal for chemical, civil and environmental engineering students, graduates, and early career water engineers as well as more experienced practitioners who are transferring into the water sector. 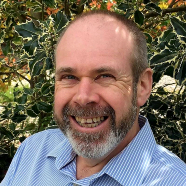 It brings together the design of process, wastewater, clean water, industrial effluent and sludge treatment plants, looking at the different treatment objectives within each sub-sector, selection and design of physical, chemical and biological treatment processes, and the professional hydraulic design methodologies. This book will show you how to carry out the key steps in the process design of all kinds of water and effluent treatment plants. It provides an essential refresher on the relevant underlying principles of engineering science, fluid mechanics, water chemistry and biology, together with a thorough description of the heuristics and rules of thumb commonly used by experienced practitioners. The water treatment plant designer will also find specific advice on plant layout, aesthetics, economic considerations and related issues such as odor control. The information contained in this book is usually provided on the job by mentors so it will remain a vital resource throughout your career.